Future plans for Adur Outdoor Activities Centre in Worthing have been revealed by West Sussex County Council. 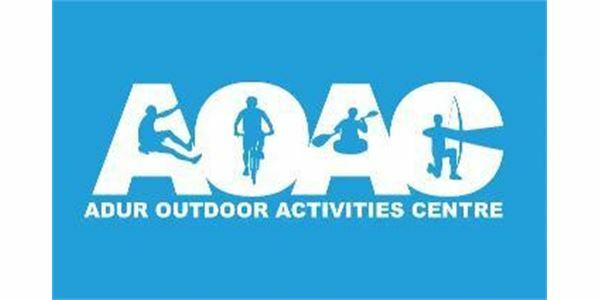 Following the shock announcement last month that Adur Outdoor Activities Centre will close following the withdrawal of the centre’s Trust, a further announcement has been made. West Sussex County Council and Adur District Council have already been approached by third parties interested in taking over the building and there is a hope that a suitable operator, with a viable business plan could reopen the centre by spring 2016.